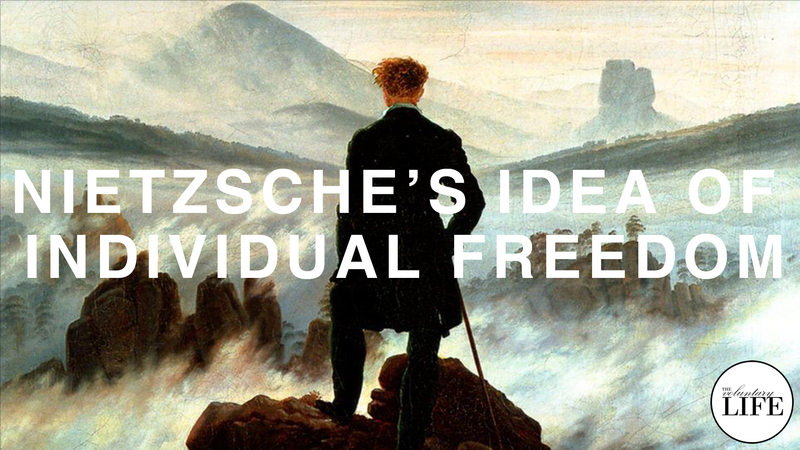 This episode is about the philosopher Friedrich Nietzsche, and whether or not there is anything useful in his work for those interested in finding individual freedom. I've read some great Nietzsche quotes about finding freedom in life. At the same time, he has a reputation for being very authoritarian and anti-individualistic, and he is known to have been a major philosophical influence on Nazism. So what did he really think about individual freedom?